What makes a marketing service provider excellent? 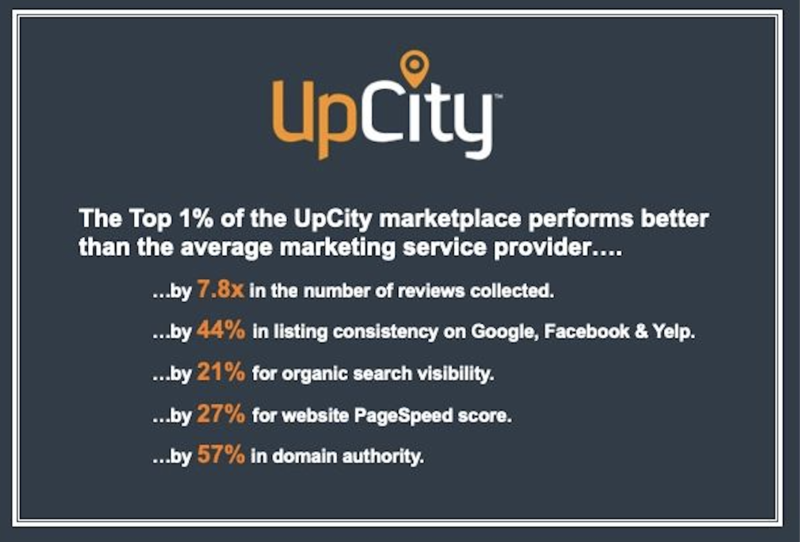 UpCity launched the Excellence Awards in early 2019, celebrating the top 1% of marketing service providers as measured by their UpCity Rating – an algorithm that utilizes signals and indicators (like number and quality of reviews, website performance and domain authority) to gauge a service provider’s recommendability – and, ultimately, help businesses find the best fit for their needs. 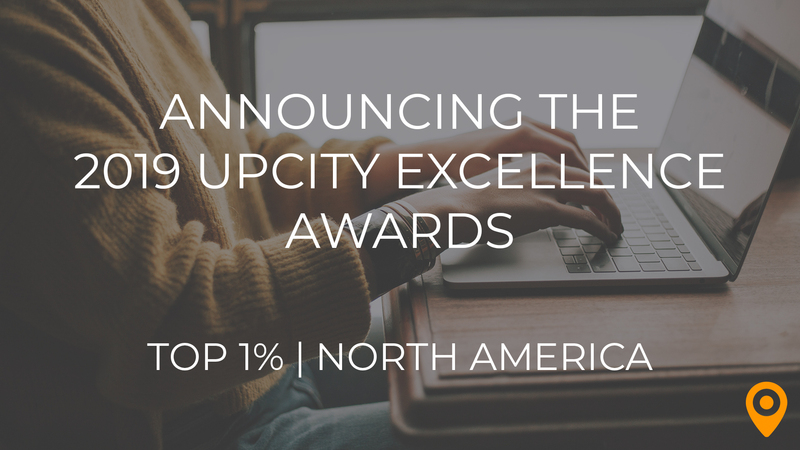 We’re thrilled to officially announce the 2019 UpCity Excellence Award Winners! View The List of Winners Here! 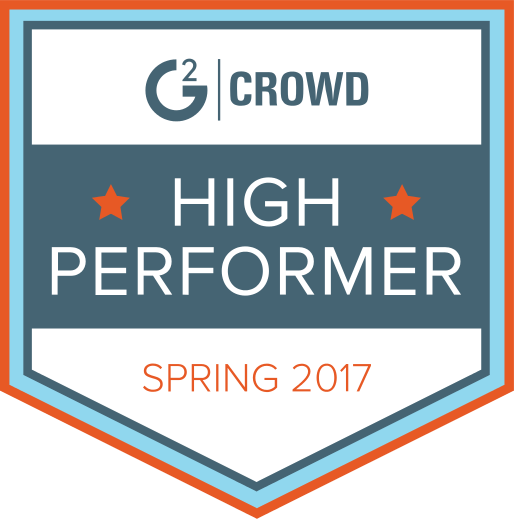 “We’re excited to be recognized for this award! UpCity has become an authority in the agency world and we’re confident in the UpCity Rating as a way to measure quality and reputation,” said Aaron Boggs, President of RevLocal. UpCity is an online marketplace for businesses to identify the best marketing service providers for their needs. In the marketing industry, it can be difficult to identify agencies and service providers that provide high quality work at a fair price. At UpCity, we’ve worked hard to give business owners the tools and intelligence to research and procure the services they need quickly. Along with the introduction of the awards, we’re excited to share the UpCity Excellence Research Study. The study provides rich insights pertaining to the marketing landscape and the service providers that make it up. Read the full study to learn more about what top marketing service providers are doing differently to become recommendable.